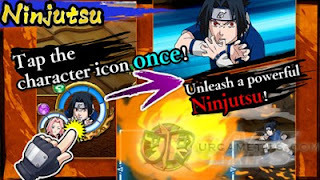 NARUTO SHIPPUDEN: Ultimate Ninja Blazing is a "Shinobi Formation Battle" based game that offers exhilarating Combination Attacks and diverse Ninjutsu and Special Techniques. 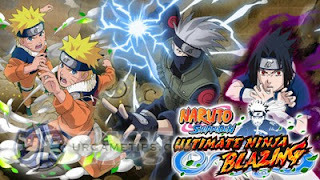 Take part in Shinobi Formation Battles in the first mobile game from the Ultimate Ninja series! 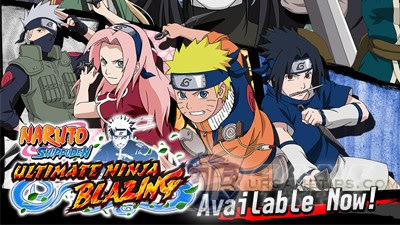 Presented by BANDAI NAMCO Entertainment Inc., available to download on the App Store and Google Play. - Early Game Tips: Start Smart! - Farming Ramen Using "Gather Friends" and "Multiplayer" Modes. - Limit Break Crystal Farming and other info. Farm Ryo, Scrolls, and Pills with High Luck! - Farming 1* and 2* Scrolls from Story Mode Lucky Drops. 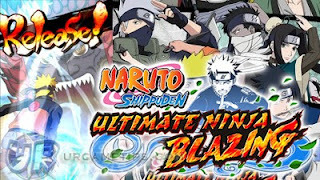 - List of Ninjas The Can be Upgraded to 6 Stars. - Ninjas That Can Wield Secret Techniques! 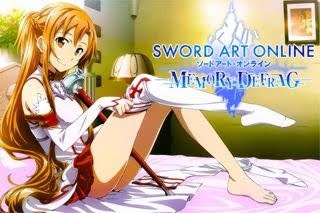 - List of Medical-nins that can Heal Allies using Ninjutsus and/or Field Skills. 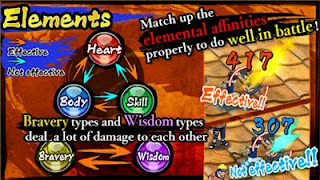 - Farmable 5*, 4*, and 3* Ninjas. More Guides and Data Info Coming Soon! Come back here for more tips, tricks and guide updates for your favorite online or offline Games! Good luck and don't forget to share your favorite game guides to your friends!